Hello old friends! 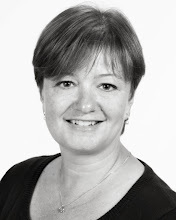 I bet you had forgotten about this old blog, hadn't you? I can't blame you... it's been at least forever. I don't have a challenge for you today, but a semi-update... we celebrated my baby boy's first birthday a couple of weeks ago... time has flown by faster than I even anticipated; and I knew it would go by quickly. He's busier than my other two combined and takes all of my energy and time... but it's getting more predictable and dare I say easier... so I'm beginning to feel ready to get back to real life and climb out of the new baby fog. 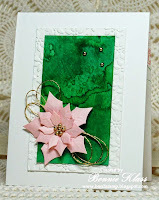 I have decided not to bring back this challenge, even though I always thought it was something I would return to... it's been nearly 2 years now, and the blog/card/challenge world has moved on. 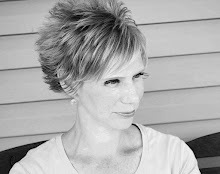 It's more work than you can imagine to run one of these challenge blogs, and three kids has proven more busy and hectic than I ever could have prepared for. I have two in school which means splitting myself between their two classrooms; activities, field trips and volunteering... and looking after the baby in between. 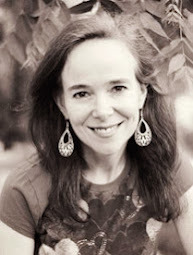 I do plan to try and get back to nearly weekly posts on my own blog with holiday projects, and invite you to follow me over there... and I am sure most of you are aware that Ardyth started her own Christmas challenge blog when we finished up here. If you haven't already visited, I urge you to play along! I thank you all so much for joining us while we were active, and keeping me in your blog feed for this long. I am so grateful for all the support you've all shown me over the years, and am glad I had the chance to do this while I did! 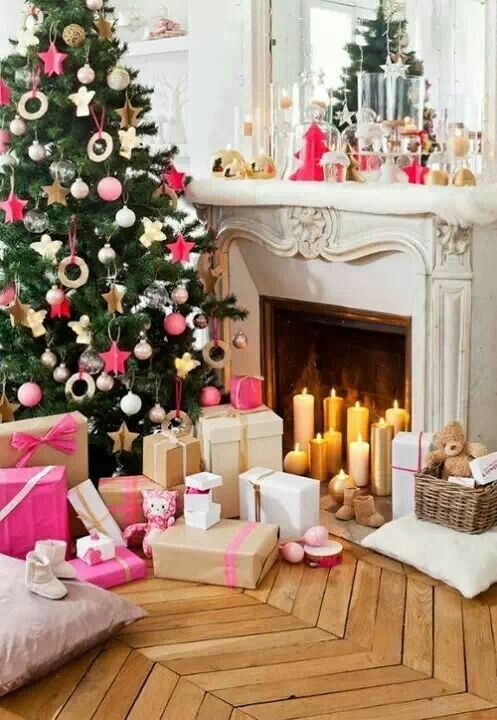 And I would never leave you without something festive to look at, so here you go! Because I'm getting big and heavy and don't want to do anything even remotely active (which makes me even more impatient with women I see who are at least as far along as I am, walking around like normal humans. How do they even do that?!)... I've been stamping a lot more in recent weeks, since all I want to do is sit down anyway. So I have some Christmas things to share with you in the next couple of weeks! I did use some summery colours, so I guess it's not *so* out of season, right? 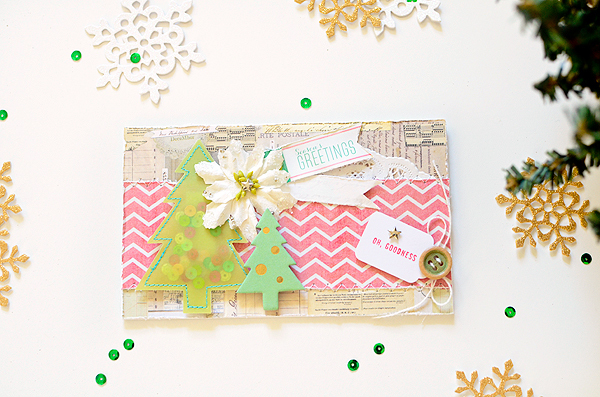 I hope you're all managing to keep up your card supplies! We're more than halfway to the season already, can you believe it? I just posted a Christmas card over to my personal blog, and I thought I should share here as well, just to feed your lust for Christmas! 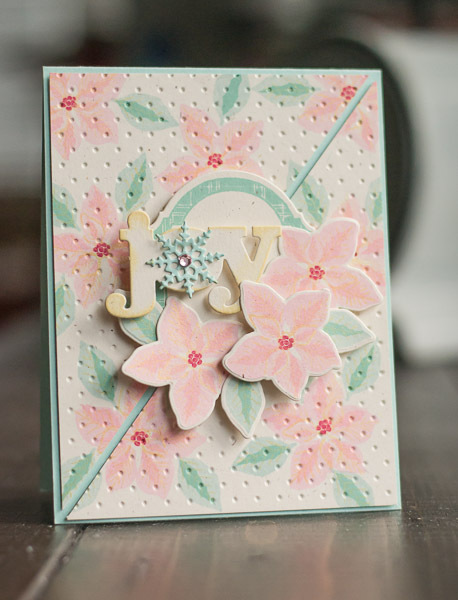 I finally tackled the watercolour-white-embossing-powder look, and like how this made it easy for me to look like I know what I'm doing! 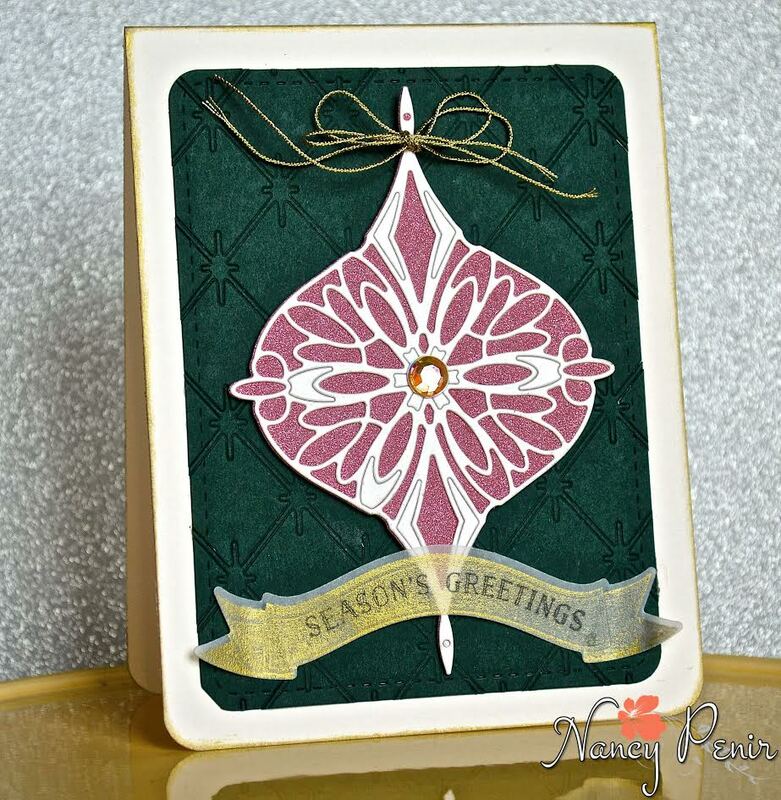 I used a Flourishes stamp set (no longer available, as Flourishes has closed their doors), and am quite happy with how it turned out. That sounds like I'm tooting my own horn, but really, I just think the stamps make me look better than I really am! 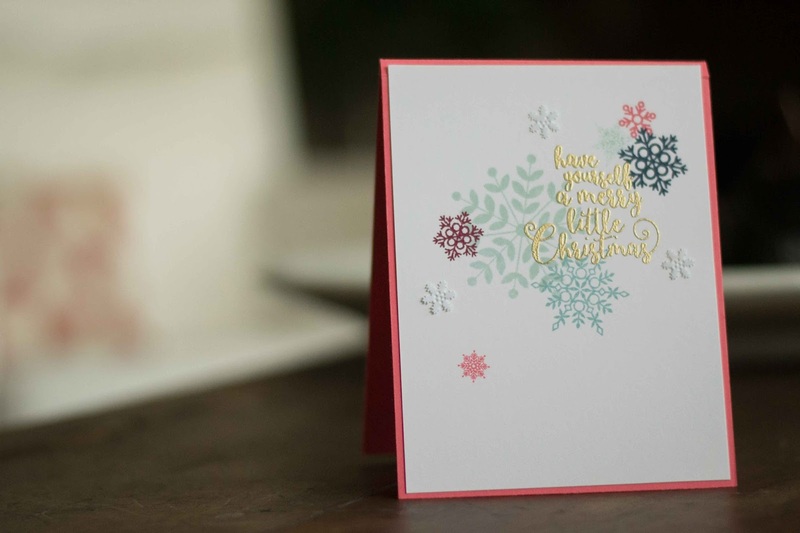 Are you keeping up with your Christmas cards? I actually do have a fair stash since I sent out only a handful last year, but I do plan to keep building them up! You must be wondering what has happened to us this last few weeks! 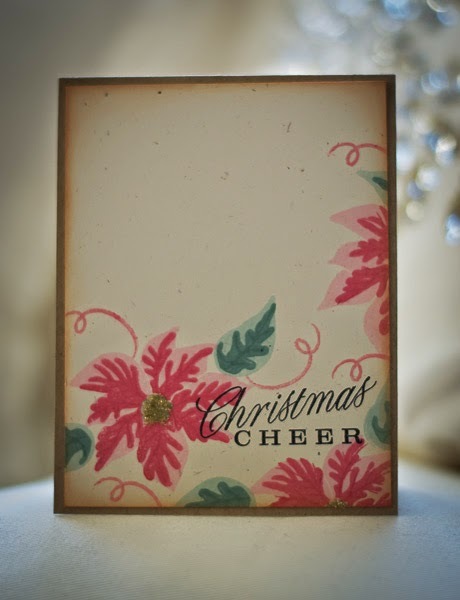 Usually we are back at our challenges by now, ready to tackle another year of Christmas cards. Well, there have been a few changes and some difficult decisions needed to be made. A few of the ladies decided it was time to step down from the team, including Ardyth who was the one who swooped in and saved me last year when I needed to step away. We still have some renovations waiting for us, so I was left debating how to move forward. Within a week of getting the email from a few of the girls telling me it was time for them to say goodbye, I had some news of my own... my husband and I are expecting our third baby this summer! Our two girls are older - my littlest (now middle) will be starting school in the fall, so in so many ways we are starting over again. So I knew right away I couldn't devote myself to this challenge the way it needs in order to run smoothly. So for now, I have decided to put Festive Friday on hold. I'm not shutting it down and walking away because I really love what this challenge is growing into, and I know so many of you have shared with us that this is your favourite. Your enthusiasm and support means the world to me, and I couldn't just walk away from that. So at this point, my plan is to take 2015 off from Festive Friday, and come January of 2016, when I (hopefully) have a baby who sleeps through the night (I'm an optimist, aren't I? ), we'll start again. I imagine I'll be hosting a design team call later in the year, as I rebuild the team to start fresh. So be on the lookout for that! 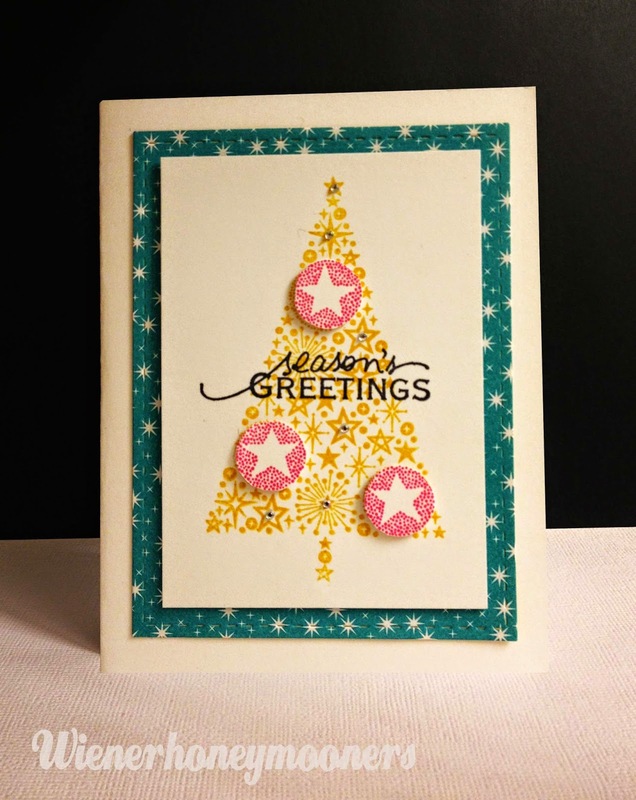 I can't leave you without anything pretty to look at, so here is one of the cards I made for Christmas of 2014. 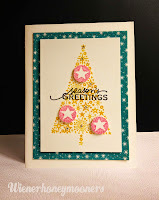 I used one of my newest sets from Papertrey (I seem to be hooked on Poinsettia stamps), and some gold glitter - simple, but I still enjoyed the results! Thank you so much for your faithful participation and I really hope you understand my decision to put things on hold for a bit. 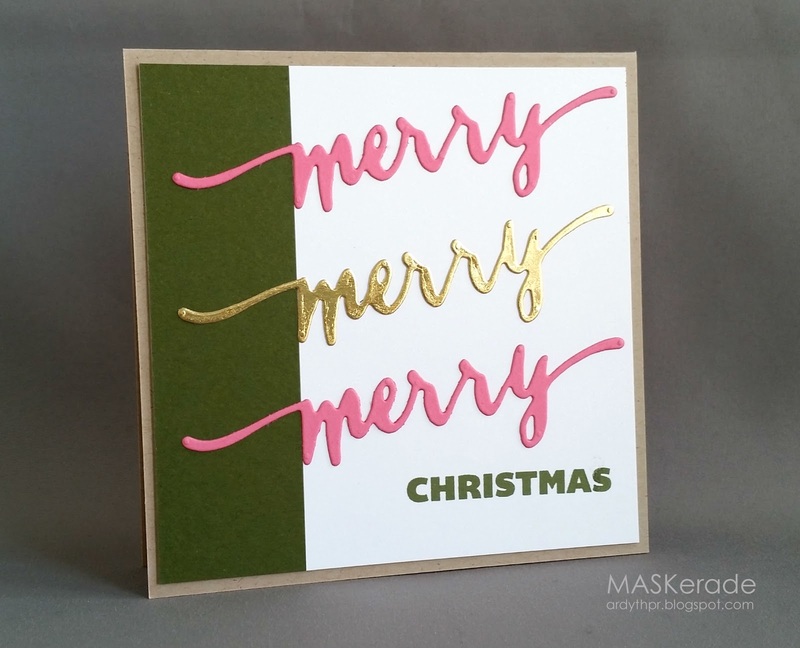 I may still check in on you guys here and there as the year goes - it's likely that I'll keep producing holiday cards through the weeks, so I'll keep sharing them if you'll have me! I'd love your feedback on this decision, good and bad, and for you to let me know how you feel about all of this. I really do value you guys and I'm so grateful for each and every one of you who has hit that 'follow' button! Well, we've come to the end of 2014 for Festive Friday! And what can we say - we're so thrilled that you've all played along through the year and we've absolutely loved seeing all your creations! Thanks so much for sharing your talent with us! All of us here wish all of you a very Merry Christmas! 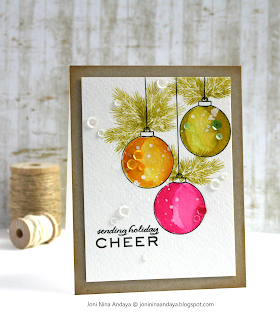 Joni's card with the watercolored ornaments is simply gorgeous, clearly inspired by our photo, and shows a stunning use of watercolors. The sequins added the perfect hint of sparkle! 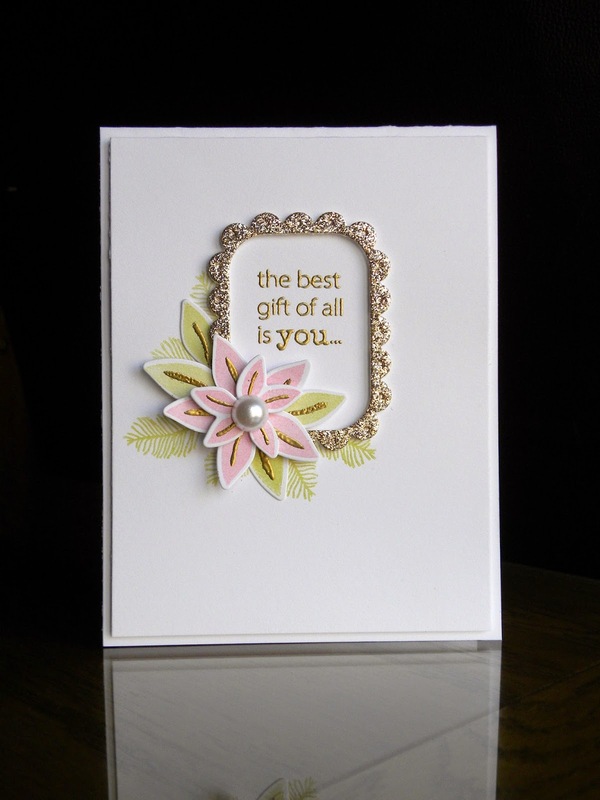 We love that Bonnie stepped outside her usual style for this card! 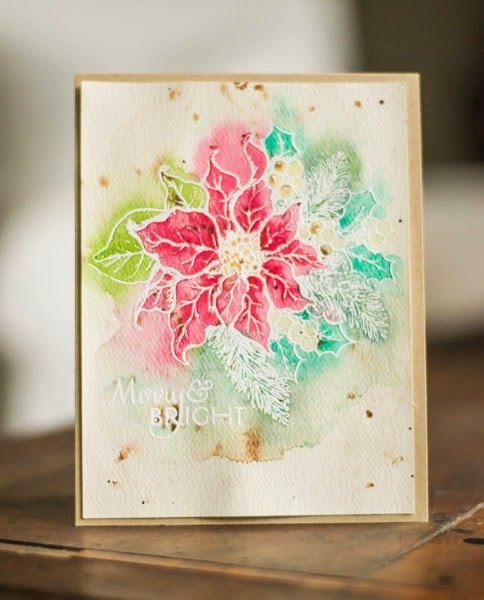 Her inky background is a beautiful, perfect backdrop for her pretty poinsettia! Kimberly's card is clearly inspired by the photo! 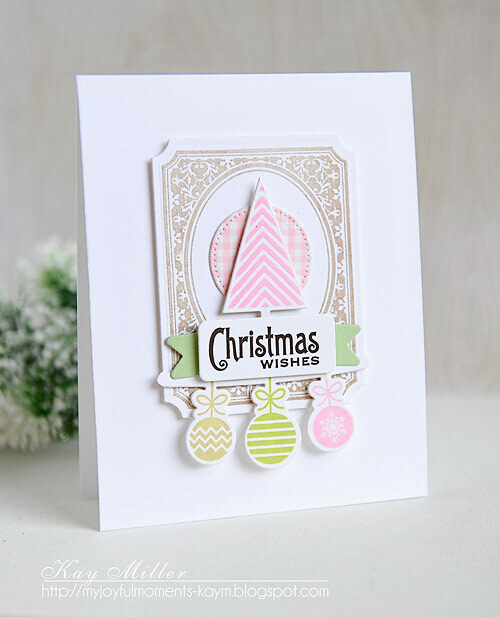 We love the sentiment stamped ON the tree! 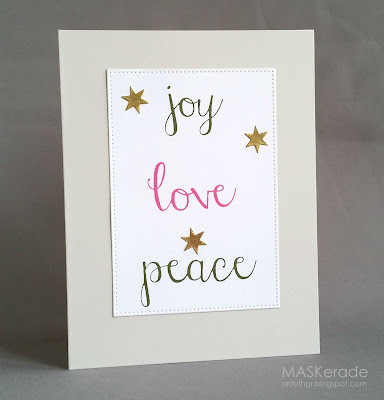 This is a fresh, whimsical card! Congratulations, ladies! 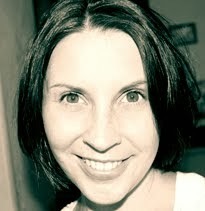 Please email Ardyth at ardythpr@gmail.com for your blog badges! We bring you a quick interruption of your Thanksgiving festivities to remind you that this (final for 2014) challenge will be ending on Wednesday night at midnight! Link up here. 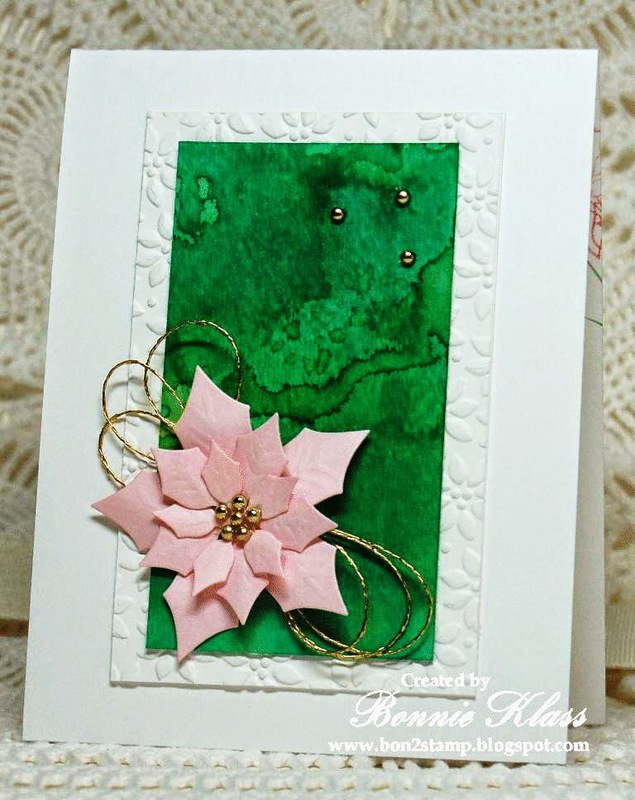 ETA (Saturday, November 29): We are now adding Kay's cards for this challenge - they were inadvertently left off the posts previously - get ready for even more inspiration! It's here! 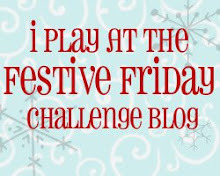 The final Festive Friday Challenge of 2014! 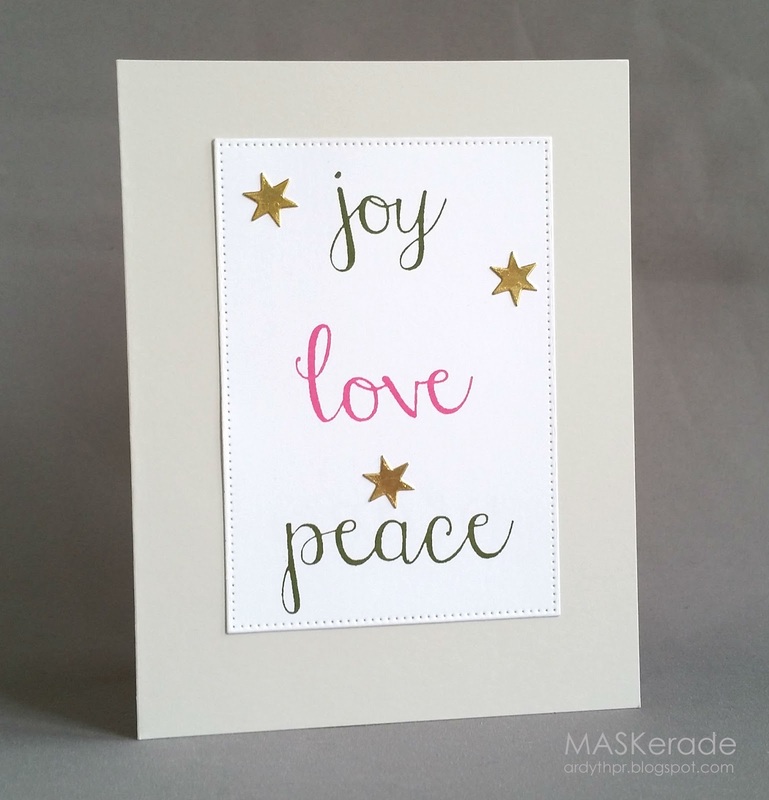 This one will run until midnight on Wednesday, December 3, at which time you'll have all your Christmas cards done! Then you'll have the rest of the month to relax and get ready for the big day! No? Oh well, we can dream! 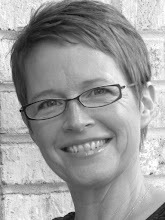 We've got some big bold inspiration for you and yet another amazing Guest Designer - Nancy Penir from Artful Notions! Check it out!